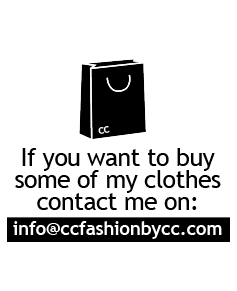 This and more daily looks you have in my Instagram profile @ccfashionofficial. I encourage you to follow me who have not yet done so. Este y más looks a diario los teneis en mi perfil de instagram @ccfashionofficial. Os animo a seguirme los que aún no lo habéis hecho. Wearing Daniel Wellington swatch ( Discount code CCFASHION for a 15% discounton all purchases on www.danielwellington.com, Jessica Buurman sandals.